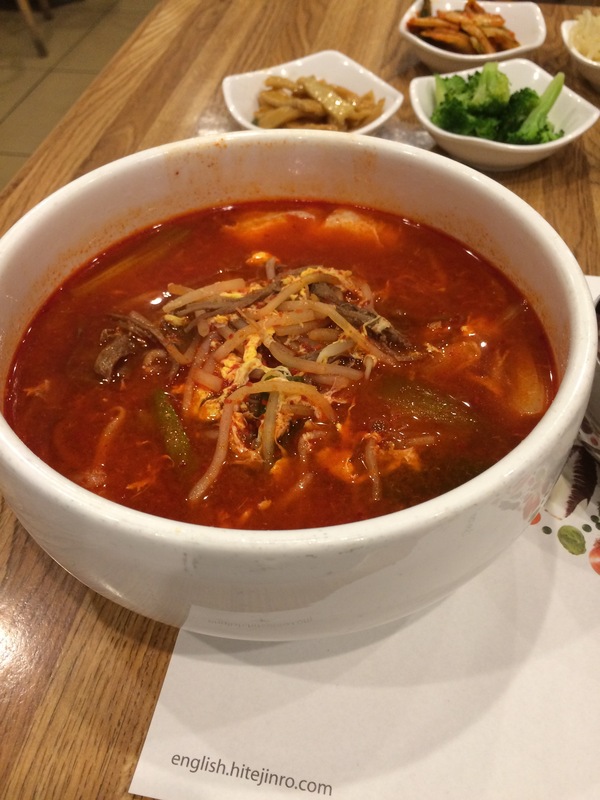 Have been to Jin Mi, a Korean restaurant in the Tenderloin, for dinner a couple times. Not bad, tried the beef soondubu with an egg and the yuk gae jang. I found the beef soondubu a bit lacking in vegetables. I think there were only onions in it along with the beef and tofu. Usually I would expect maybe some zucchini and maybe some mushrooms. The broth tasted pretty good. Cracked an egg in it. 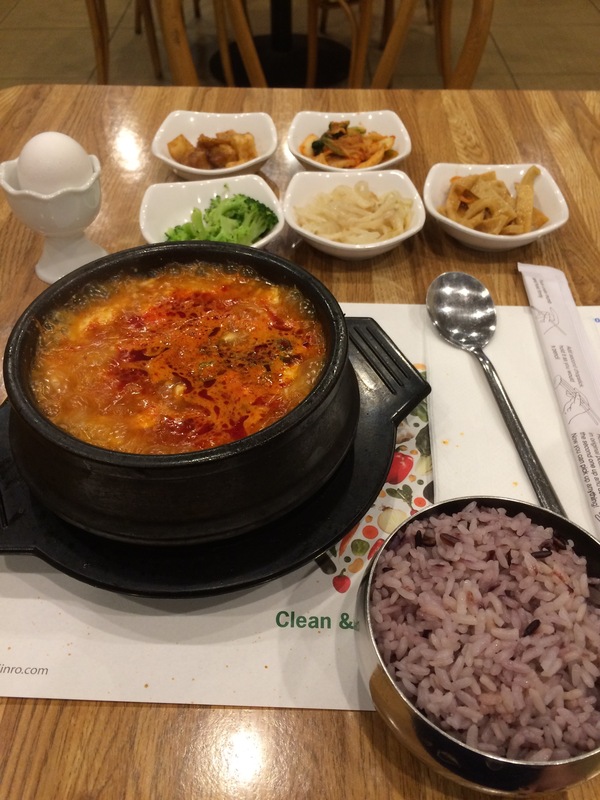 Not as good as some of the places in Oakland that I like for soondubu (Pyung Chang Tofu House, Sahn Maru). For a solo diner, my meals came with 5 banchan. I like that it’s close to Bart, not many Korean restaurants in SF close to a Bart station that I know of except for Stone Korean Kitchen and Sorabol in the Westfield mall, which doesn’t really count.